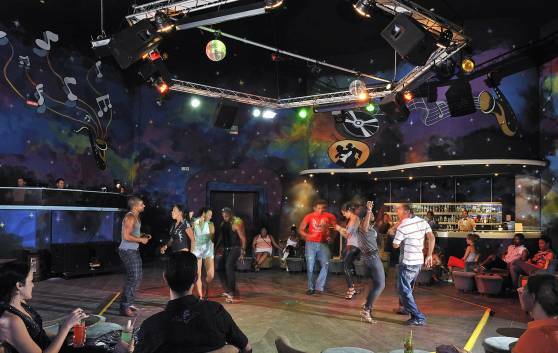 At this fun karaoke bar, accessed directly from the hotel lobby, you can listen, sing and dance to Cuban rhythms and recent chart hits. It is a large air-conditioned venue with an excellent dance floor. Our daily recreation program includes work-outs and water sports at the nautical station. 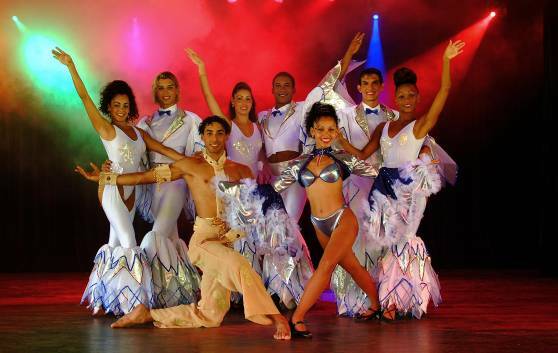 During the evenings guests can choose the karaoke, night club/disco or theatre, for those who prefer artistic performances.